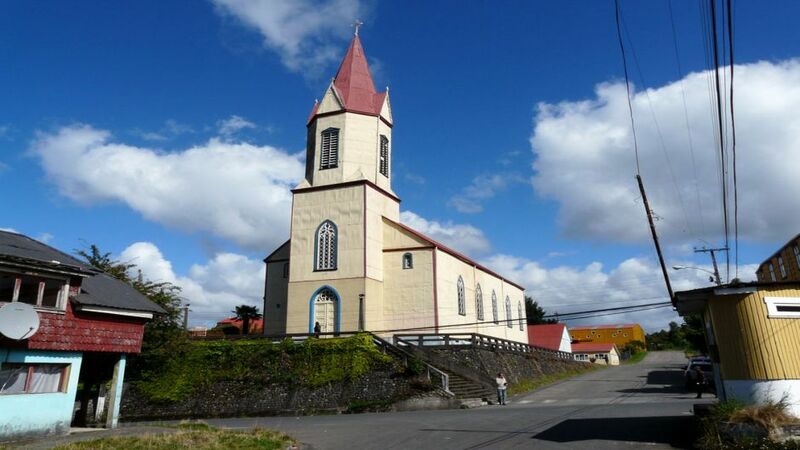 We start our trip to Frutillar, first visiting the city of Llanquihue, famous for their sausages, and it is where Maullin River begins, and this area is part of the ancient Route of Settlers. 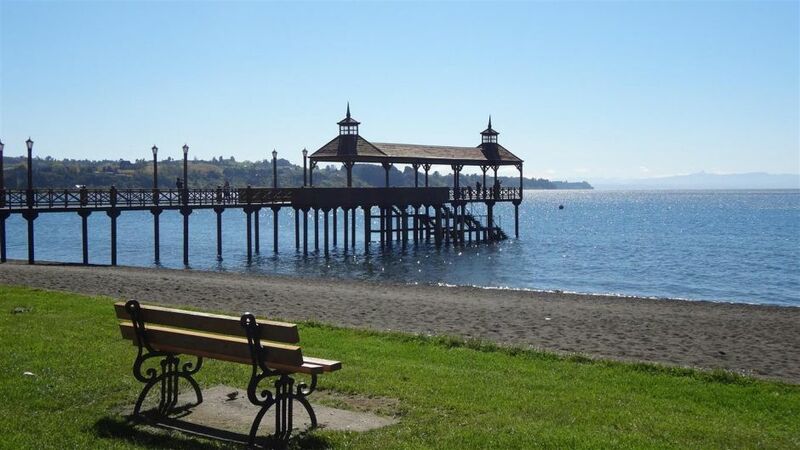 In the city we visit the Memorial to the German Colonists, and then we will continue along the Llanquihue Lake to the Frutillar city. This city is a beautiful village that recalls the old Bavaria, from there were the first settlers who arrived to this area. 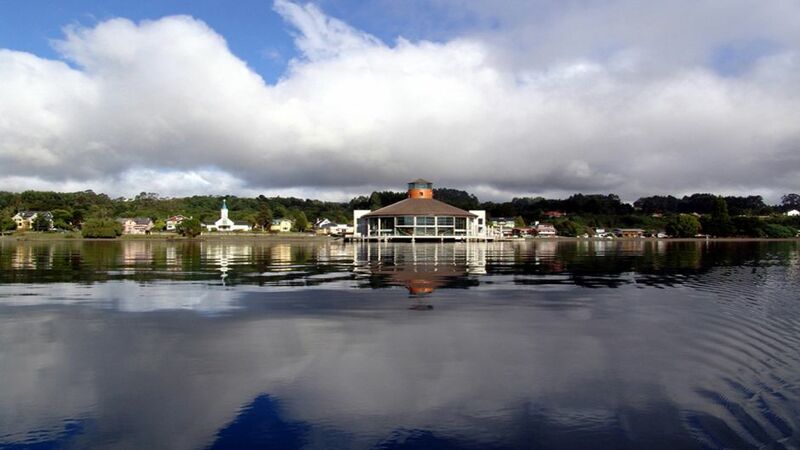 The city started in 1856 as a boarding pier, soon appeared tanneries, mills, breweries, etc. 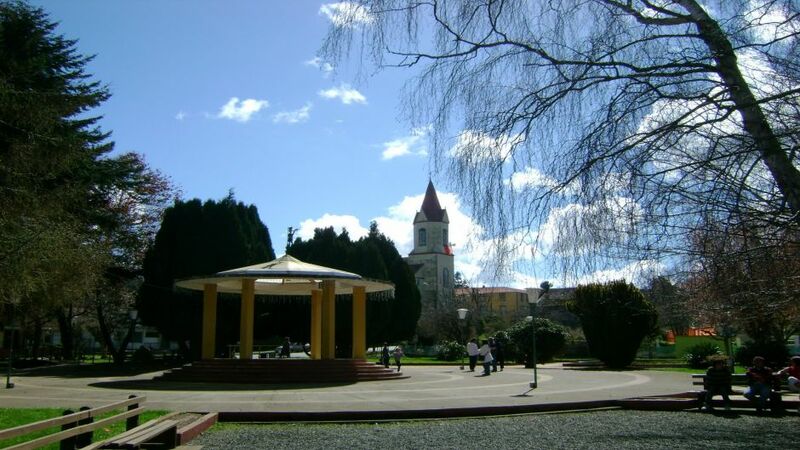 We will walk around its beautiful old houses of German style, admiring the gardens and incomparable views of the volcanoes Osorno and Puntiagudo. 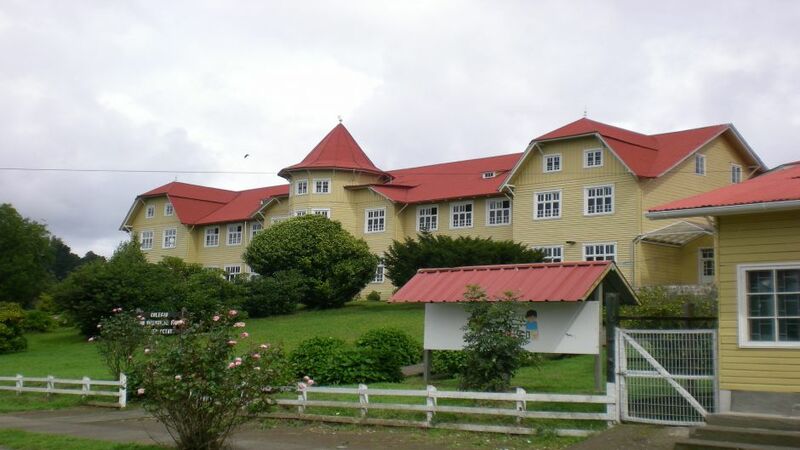 As an option, passengers can go to the German Colonial Museum which portrays the life of the settlers (tickets not included), and at the lake shore observe the Teatro del Lago (Lake Theatre) here each year is presented the famous Frutillar Musical Week, this is a Summer Festival, presents classic music from Chile and abroad that offer each year, approximately 40 concerts. 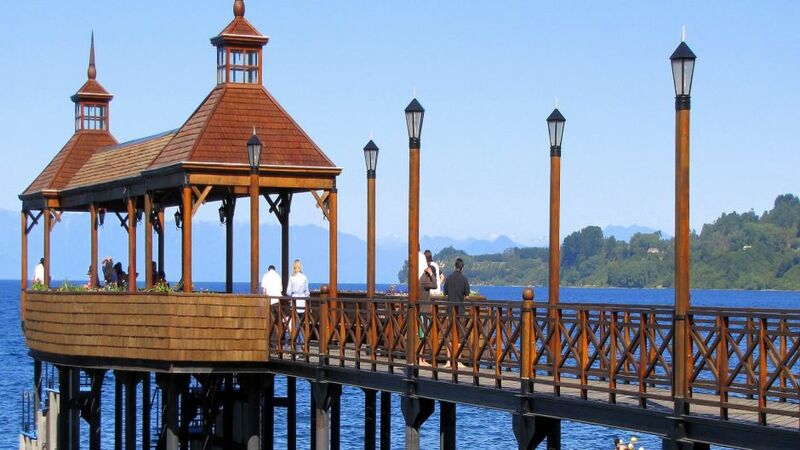 From here we go to Puerto Octay, also located by the north shore of the lake, with a strong German influence it was the most important gateway to the agricultural products to Osorno city. We will see the ancient streets, the Main Square and the viewing point. 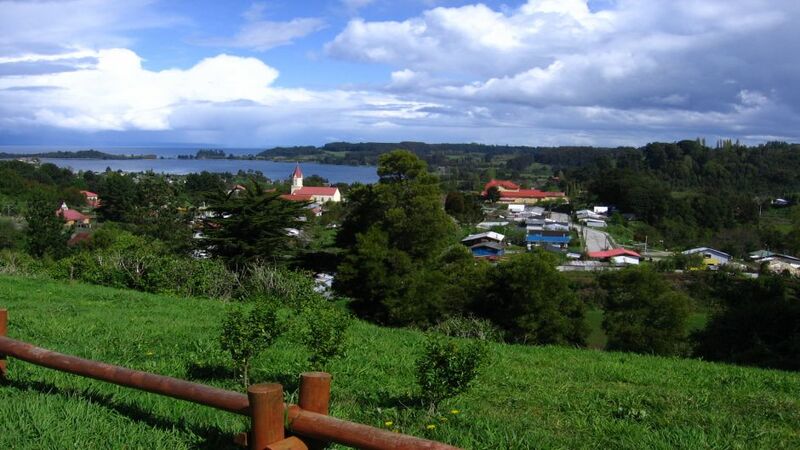 Start location: The price includes the start in all apartments and hotels accommodation in Puerto Varas or Puerto Montt.